Wanderlust has an amazing lineup of festivals, events and immersions. Loves, we heart Wanderlust. Click picture to get info and tickets. 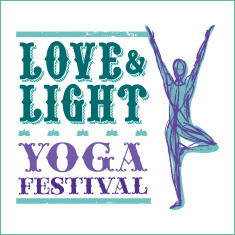 Please purchase your tickets this way to help support their vision and to support the studio. This is such a special festival. 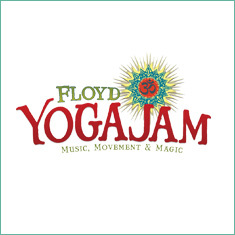 I super heart Floyd Yoga Jam. My schedule will be posted soon! Click picture to get info and tickets. Want to Participate, Donate, or Volunteer?